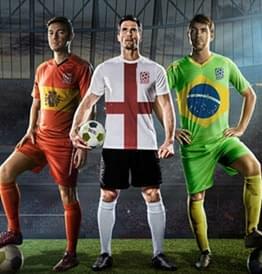 The International Soccer Federation operate international small-sided football competitions for both national and club team in the formats of 5,6, 7 and 8-a-side football. 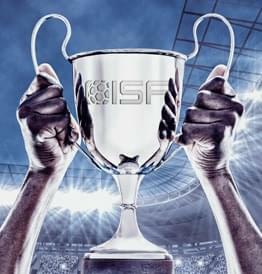 Founded in 2017 by national operators of 5 and 6-a-side football leagues across Europe and Asia, ISF brings together the expertise of the industry’s leaders to launch the most exciting international small-sided football tournaments in locations across the world. Any national level organisation which runs 5, 6, 7 or 8-a-side football leagues is eligible to register to join ISF and gain the license to run their national team. Once registered and approved, the licensee becomes the exclusive operator of their country’s national team and the only organisation eligible to represent their country in ISF world or continental Championships. 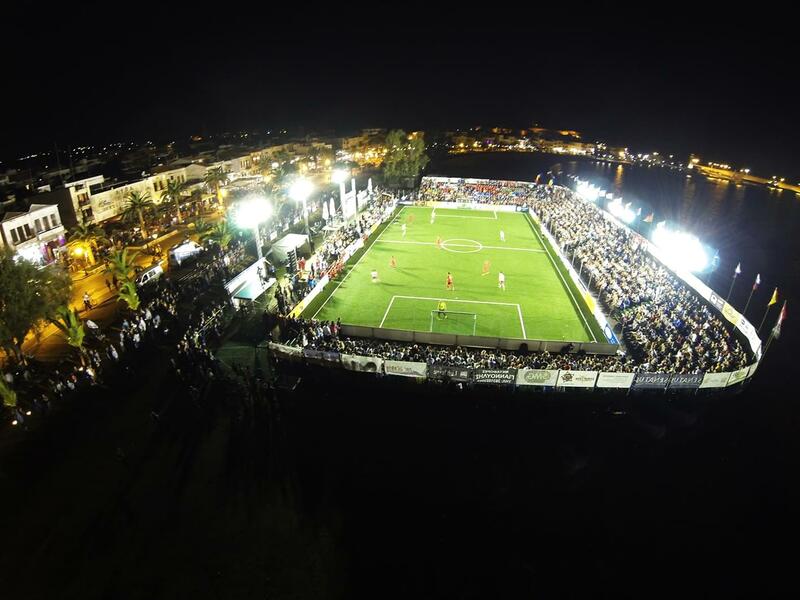 The first Socca6 World Cup took place in 2018, in Portugal – it was won by Germany and attracted an audience of millions online and TV. Players wishing to play for their national team can apply online via the national team page for their country. The 2019 World Cup takes place in Crete this October. For players that are not selected for their national team there is still the opportunity to participate in ISF events as our Champions league competition is open to all club teams.The first Champions League took place in Croatia back in the Autumn and was won by a team from Poland. 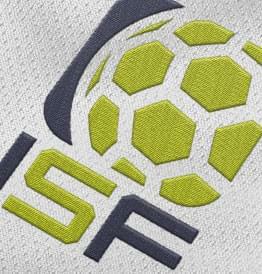 We are the International Federation for 5, 6, 7 and 8-a-side football and soccer throughout the world. We hold the official license to operate the World Cups in each format, plus Champions league events for club teams. Who can enter the World Cup events? Only national teams can enter a World Cup event. In order to be run your national team you must fulfil certain criteria and apply for the license to operate your country’s national team. If you are successful in applying for the license then you will be provided with a website login in order to enter your country’s national team into these World events. Who can enter the European Championships? 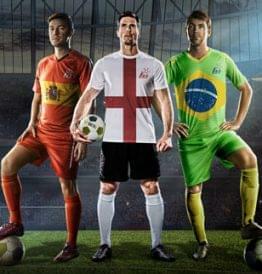 Only national teams can enter the European Championships. In order to be run your national team you must fulfil certain criteria and apply for the licence to operate your country’s national team. If you are successful in applying for the licence then you will be provided with a website login in order to enter your country’s national team. Who can enter the Champions League events? Any 6-a-side team from around the World can enter the Champions league. You do not have to be playing in a league in your own country to enter one of these events, but it helps if you do. Once I’ve entered the World Cup or Champions League what happens next? We will contact you to tell you that you entry has been successful and you will then receive regular notifications regarding the event you have entered, travel arrangements, hotel accommodation etc. How much does it cost to enter World or Champions League events? Prices vary, but these are exclusive events and we deal on a first come, first serve basis. Cost of transport, accommodation and meals is usually paid by your team but once you register for an event we will pass on exclusive savings, discounts and deals to you so that you get preferential rates. You are responsible for attending the event and making sure your team gets there on time. What is the standard of these events? Our Executive team have been operating these events for a number of years and the standard is very high, especially in World events. This is why we suggest that you are regular 5, 6, 7 or 8-a-side players in your own country before you enter. What does our team get if we win? Apart from the prestige of being able to call your team ‘World Champions’ or ‘European Champions’ (if you are a country) or ‘the best 6-a-side team in the World’ (if you are a club), we also offer a range of prizes, gifts or cash awards to team that finish in the later stages and win each event. Your team will also receive significant worldwide media coverage. I want to run my country’s national team, but somebody else currently else already has the license. What can I do? You can always make an application at any time. We assess all applications on merit. Licenses for national teams are only held by the operator for between one and five years and if your application is strong enough then we may want to discuss with you what you can offer as a national team operator before the license of the current operator expires. For instance, you would need to be organised and have the capability of operating a national 5, 6,7 or 8-a-side football team.